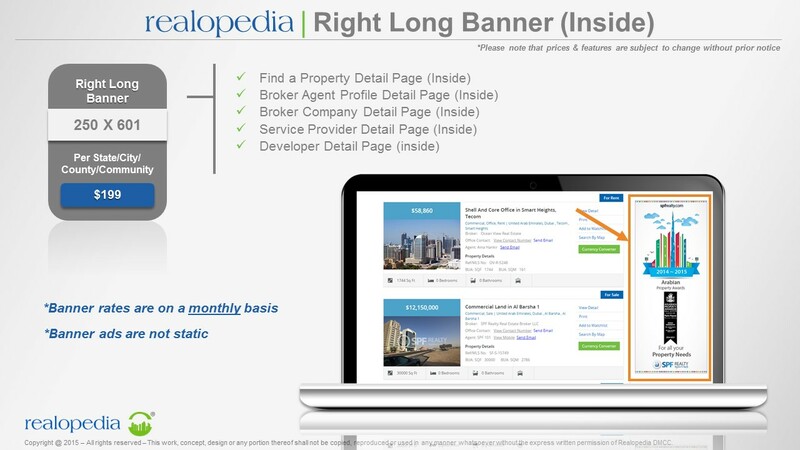 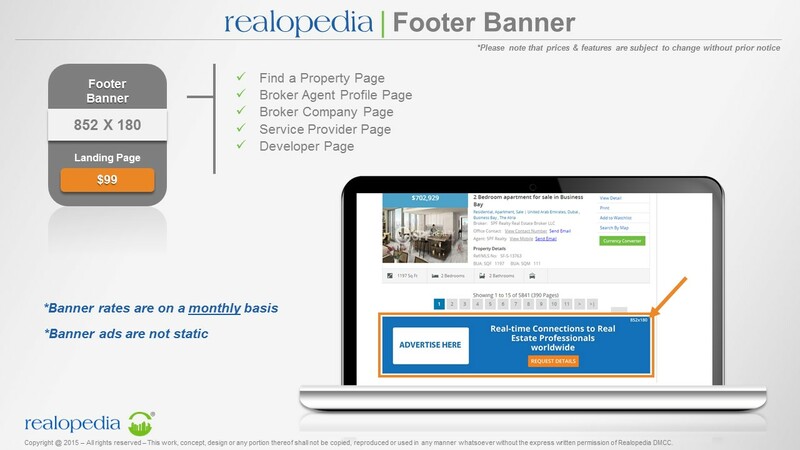  Realopedia is the portal that will meet your advertising needs. 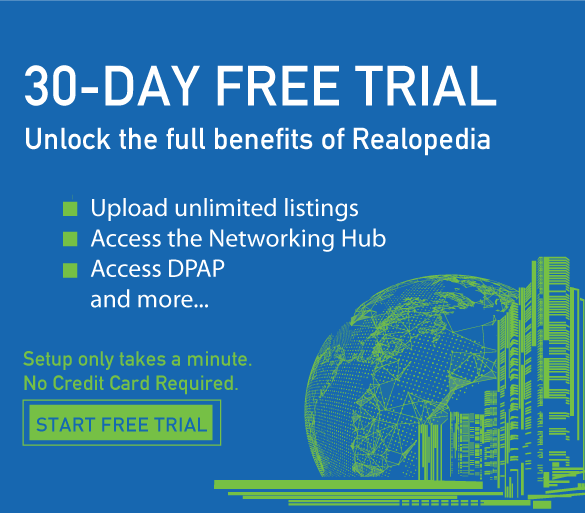 Reach out to other industry professionals and your customers via the Realopedia platform. Our online advertising solution helps you increase your brand visibility locally and globally. 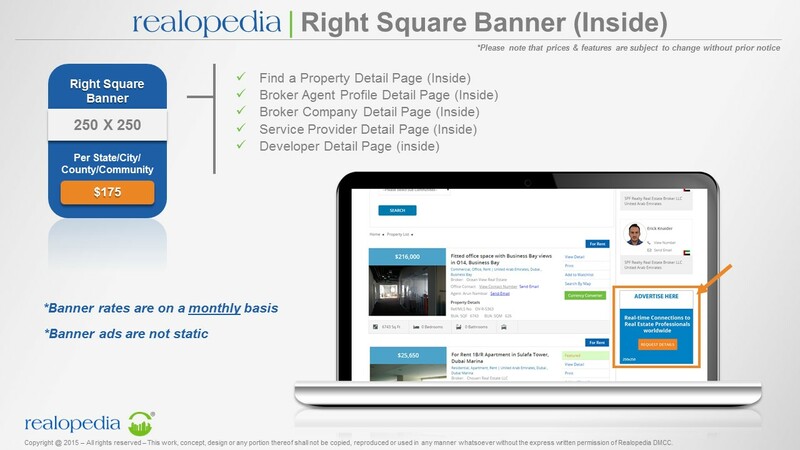 You can choose from a variety of ad placement opportunities below. 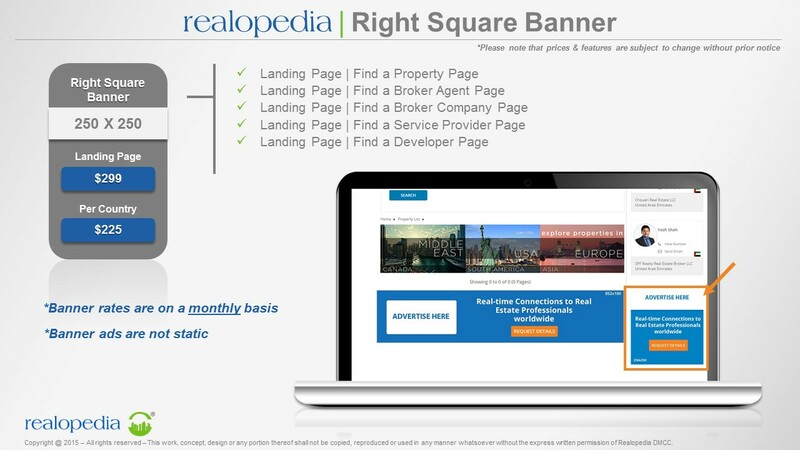 To advertise on our website, please fill in the form. 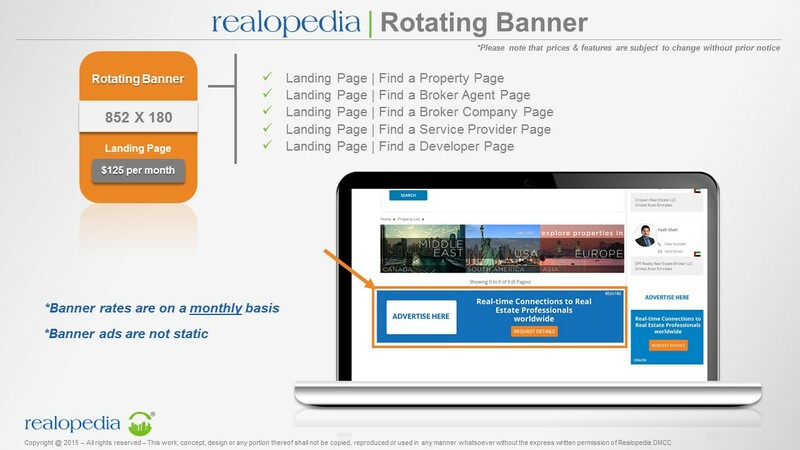 You may reach out to our dedicated team anytime with your queries at advertising@realopedia.com.